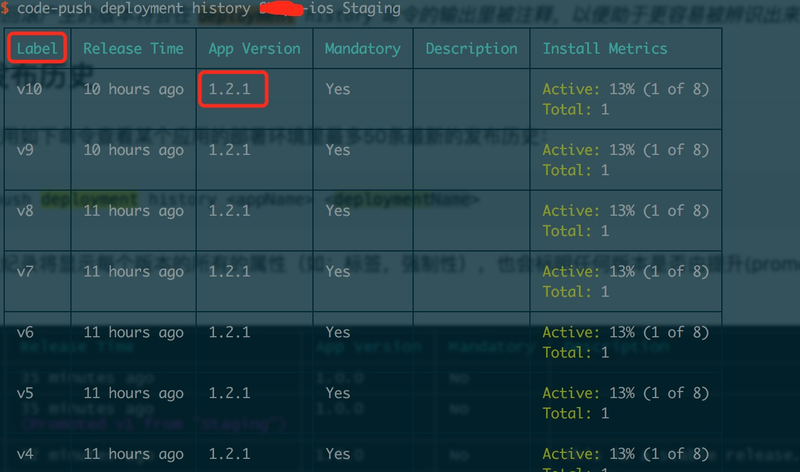 mandatoryUpdateMessage:"发现新版本，请确认更新",//- 强制更新时，更新通知. Defaults to “An update is available that must be installed.”. optionalUpdateMessage: '发现新版本，是否更新？',//非强制更新时，更新通知. Defaults to “An update is available. Would you like to install it?”.